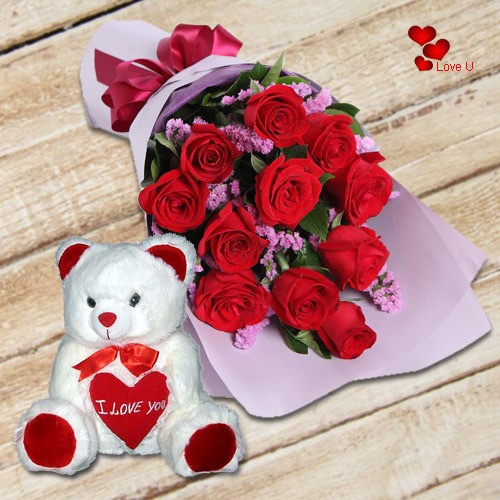 Send Valentine's Day Flowers to Chandigarh and wish your special partner with an unadulterated innovative expression of your love and romance through our vibrant Floral Gifts. 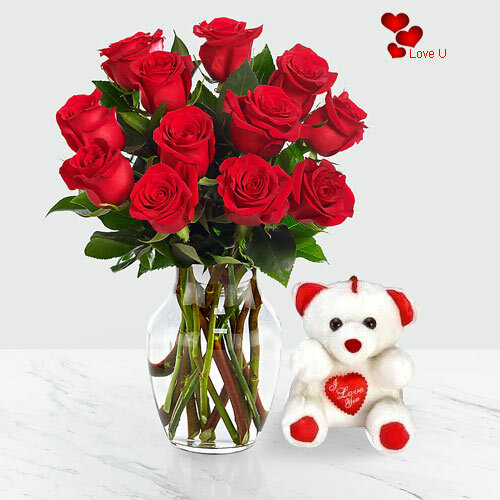 At our website,�we have a variety of numerous Flowers options such as Bouquet of Red Roses, Pink Carnation with Red Roses Bunches, Mixed Flowers Basket and other romantic Flowers like Gerberas, Orchids, Lilies, Daisies, Serenades decorated in Heart shaped Arrangements and Baskets by our local florists with utmost perfection. 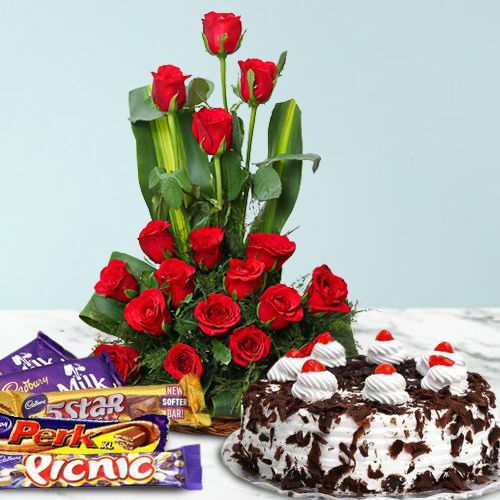 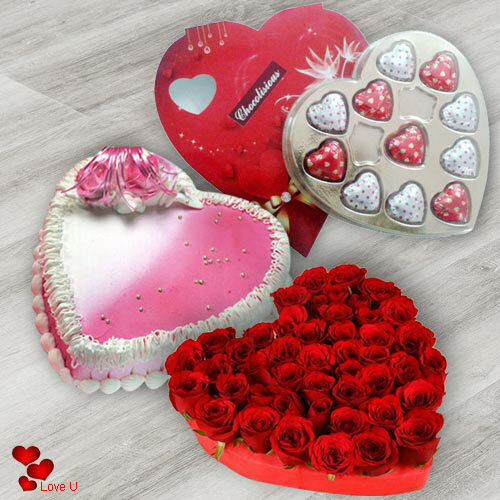 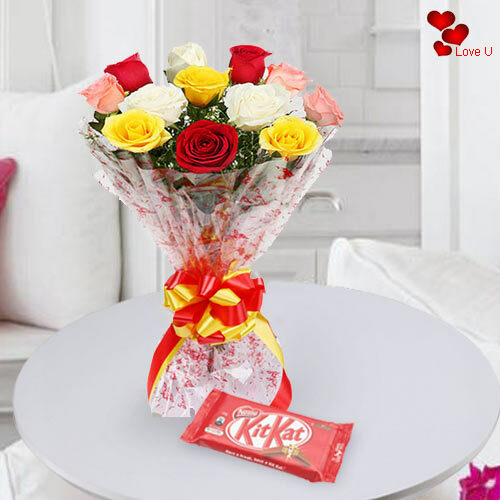 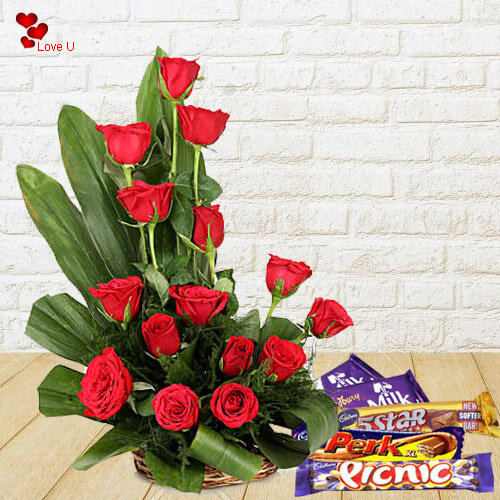 Along with Flowers you can also order add-on like Ferrero Rocher Chocolates Bouquet, Heart shape Balloon Bunch, Twin Teddy, Personalized Photo Frame, Love Candles and lot more at cheap price. 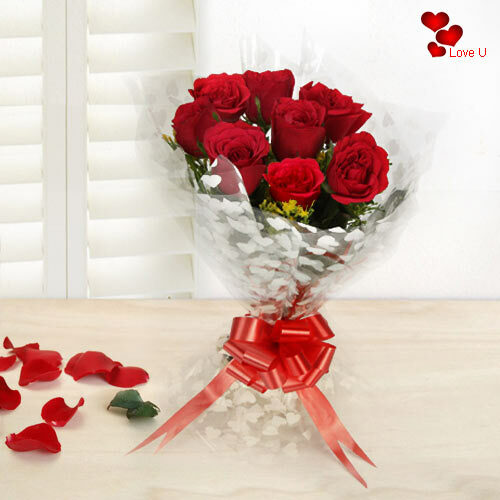 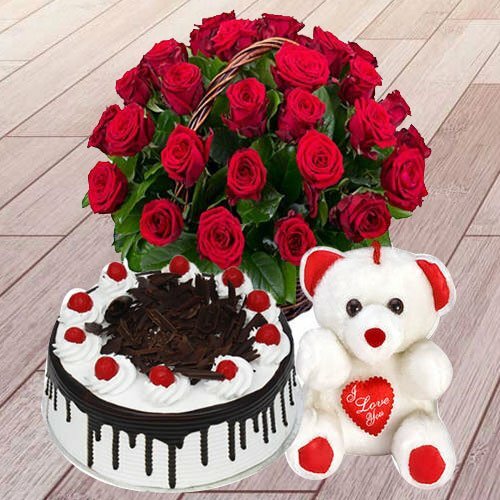 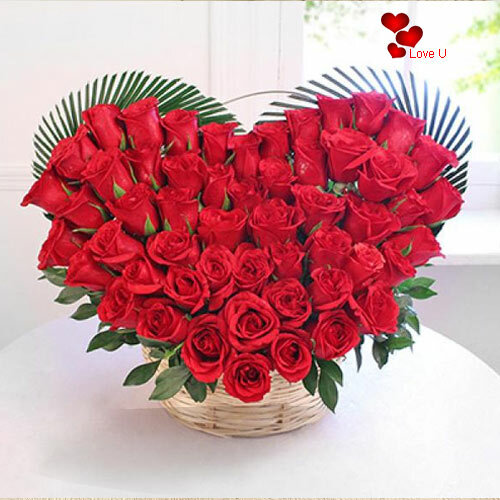 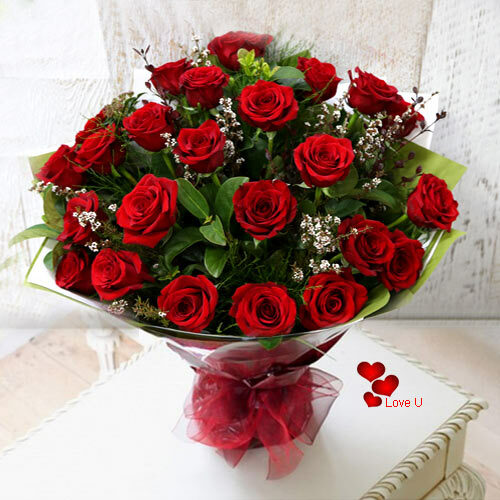 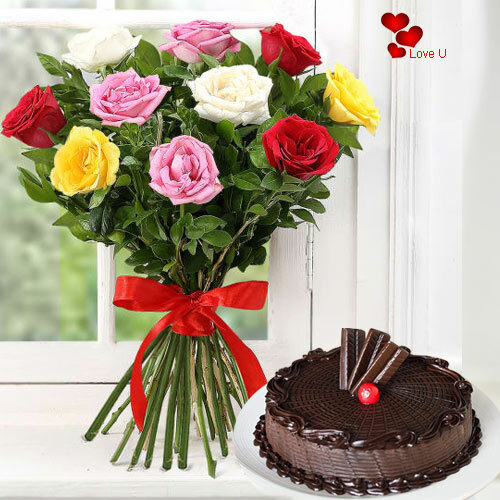 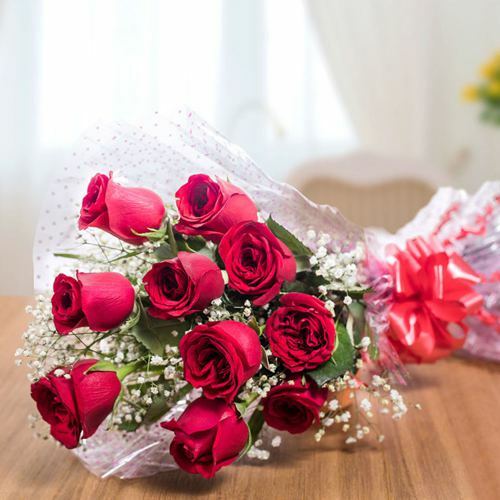 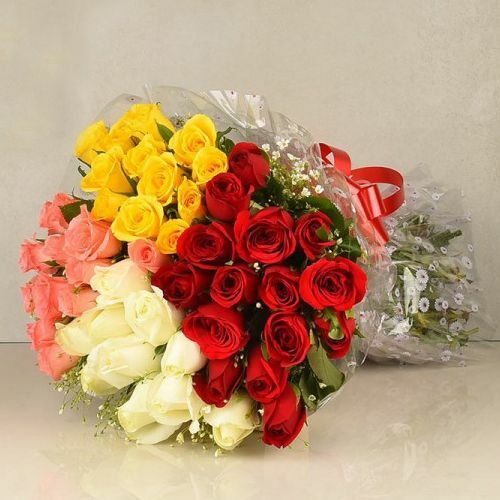 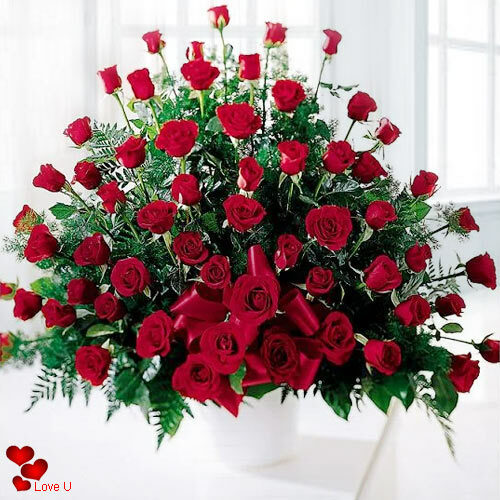 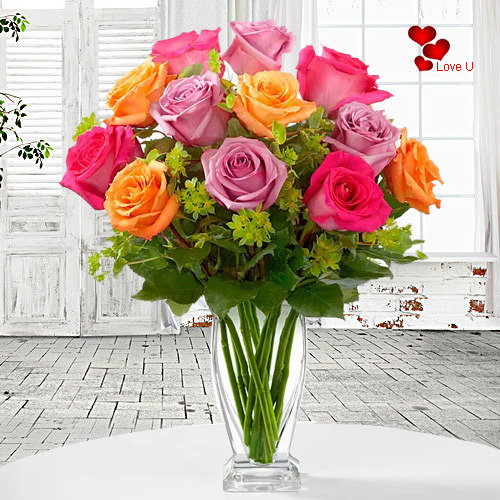 Book order for Online Delivery of Valentine Flowers to Chandigarh with Same Day Delivery service all across the city such as Mullunpur, Panchkula, Nayagaon, Tribune Colony etc and get Free Delivery service. 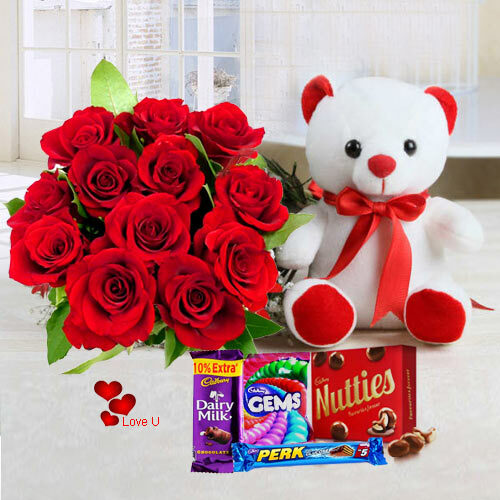 Send Valentine's Day Gifts to Chandigarh and greet your Mr. Valentine throughout the Valentine Week with the aid of our online Combo collection that includes an assortment of some of the best products like Heart Shape Chocolate Box with Teddy Bear and a Bunch of Red Roses, Red Velvet Heart Cake with Greeting Card and Dry Fruits Platter, Personalized Coffee Mug with Chocolates and Mixed Roses Bouquet and lots more. 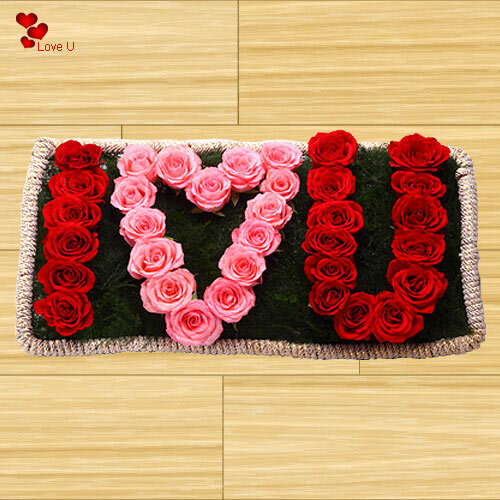 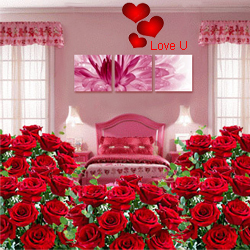 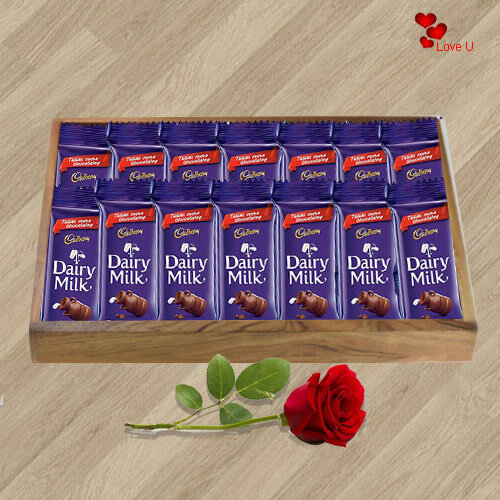 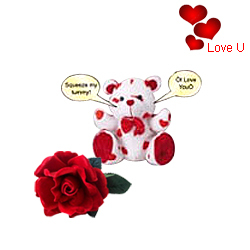 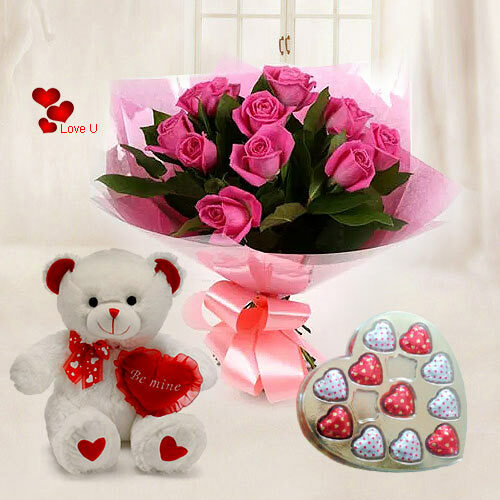 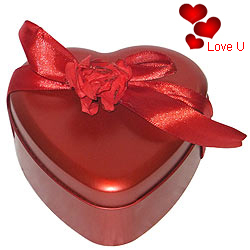 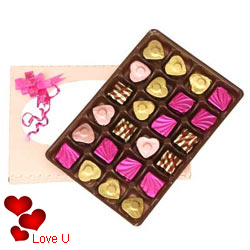 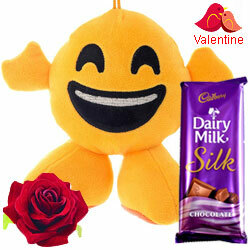 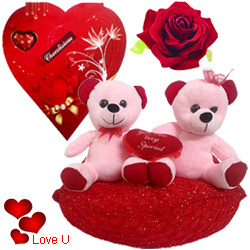 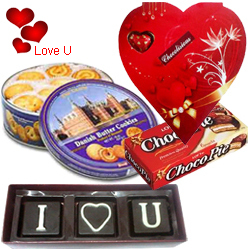 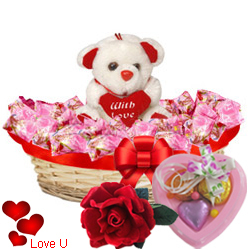 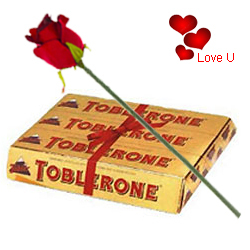 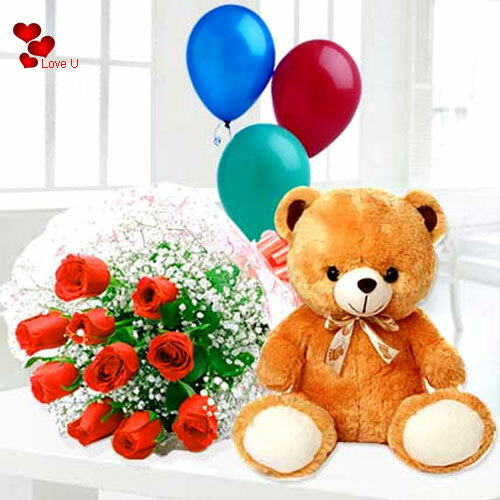 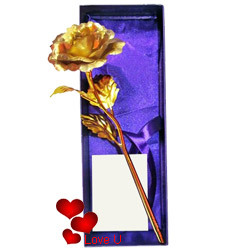 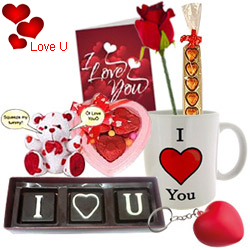 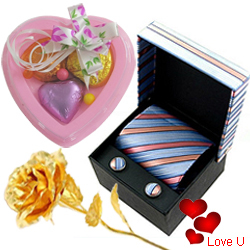 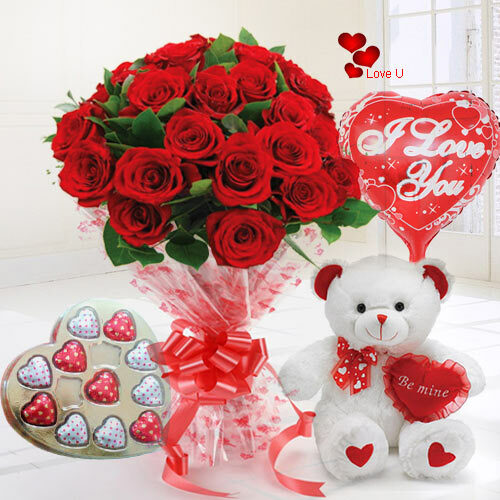 Get guaranteed Same-Day Delivery of Valentine Gifts to Chandigarh at cheap price with free shipping. 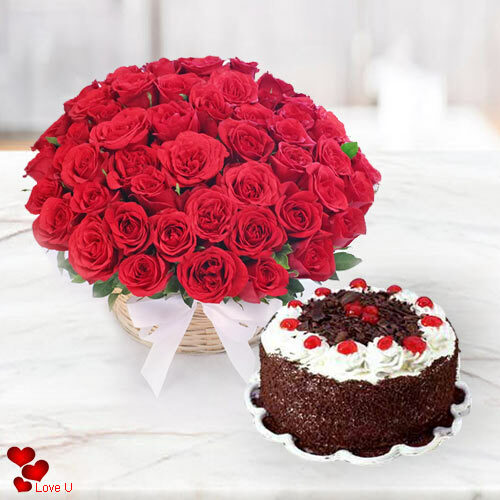 V-day celebrations lack lustre if you don't have Cakes, therefore at our e-shop we have come up with some of the finest bakery cakes which is sure to make your Valentine�s Day even more special. 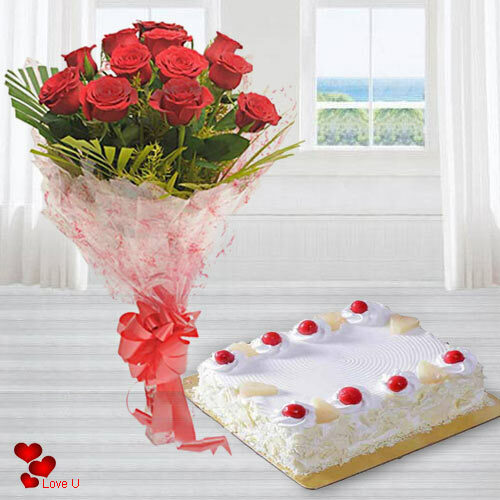 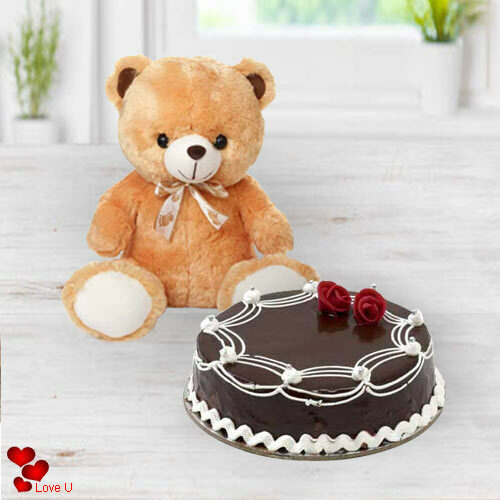 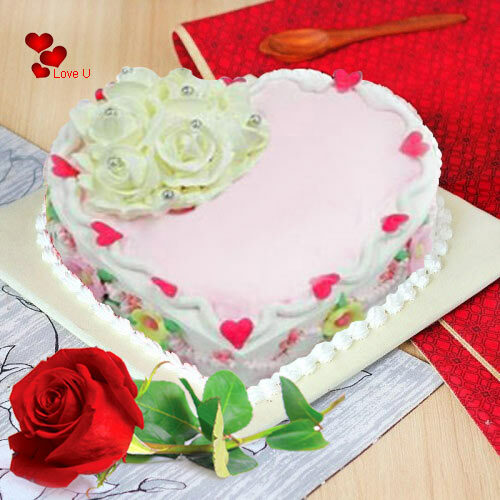 Browse and shop online for different flavoured Cake such as Chocolate, Blueberry, Red Velvet and Vanilla amongst others.�Send Valentine�s Day Cakes to Chandigarh and mesmerize your sweetheart with Fresh Baked Cakes from our Local Cake Shop in the city at low price. 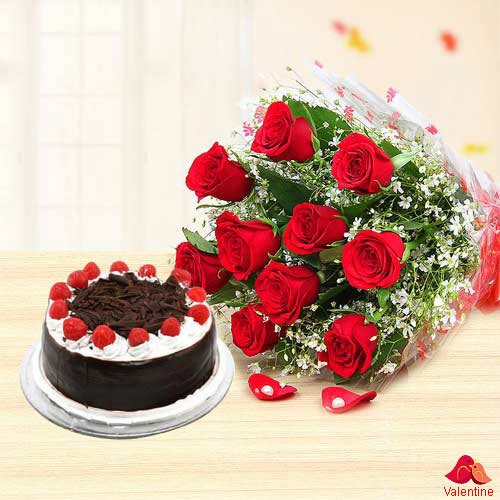 Get assured Today Delivery within 5-6 hours at the doorstep of your loved ones without any extra Delivery charge.